The original article can be found online at https://doi.org/10.1007/s00262-019-02320-0. In the original publication of the article the following abstract and keywords were inadvertently omitted. 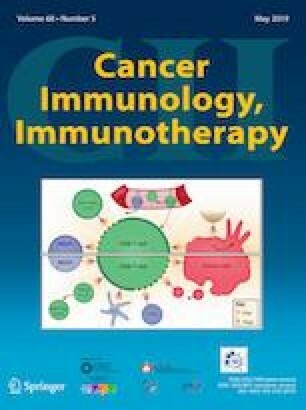 Background In this study the toxicity and efficacy of an irradiated autologous tumor cell vaccine (ATV) co-injected with a class-B CpG oligodeoxynucleotide (CpG-B) and GM-CSF, followed by systemic CpG-B and IFN-α administration, were examined in patients with metastatic renal cell carcinoma (mRCC). 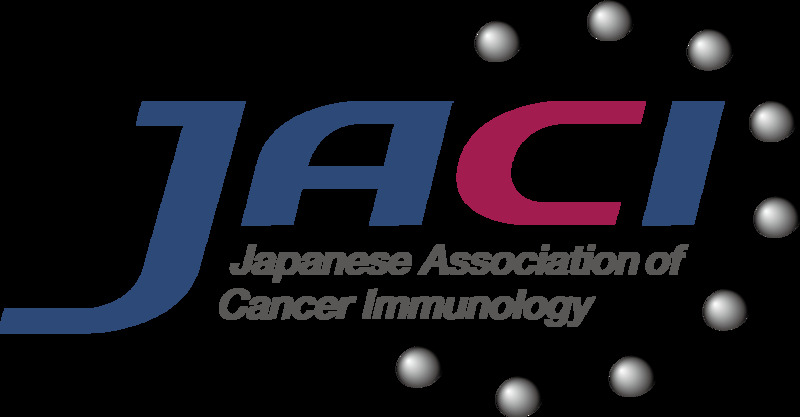 Methods A single-arm Phase II trial was conducted, in which patients with mRCC were intradermally injected with a minimum of three whole-cell vaccines containing 0.7–1.3 × 107 irradiated autologous tumor cells (ATC), admixed with 1 mg CpG-B and 100 µg GM-CSF, followed by bi-weekly s.c. injections with 8 mg CpG-B and s.c. injections with 6 MU IFN-α three times per week. Results Fifteen patients were treated according to the protocol. Treatment was well tolerated. Objective clinical responses occurred in three patients, including one long-term complete response. Disease stabilization occurred in another three patients. Positive delayed type hypersensitivity (DTH) responses to ATC were absent before treatment but present in 13 out of 15 patients during treatment. 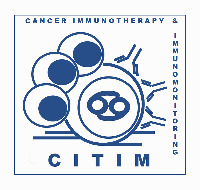 Immune monitoring revealed activation of plasmacytoid dendritic cells, non-classical monocytes and up-regulation of both PD-1 and CTLA4 on effector T cells upon treatment. Moreover, a pre-existing ex vivo IFN-γ response to ATC was associated with clinical response. 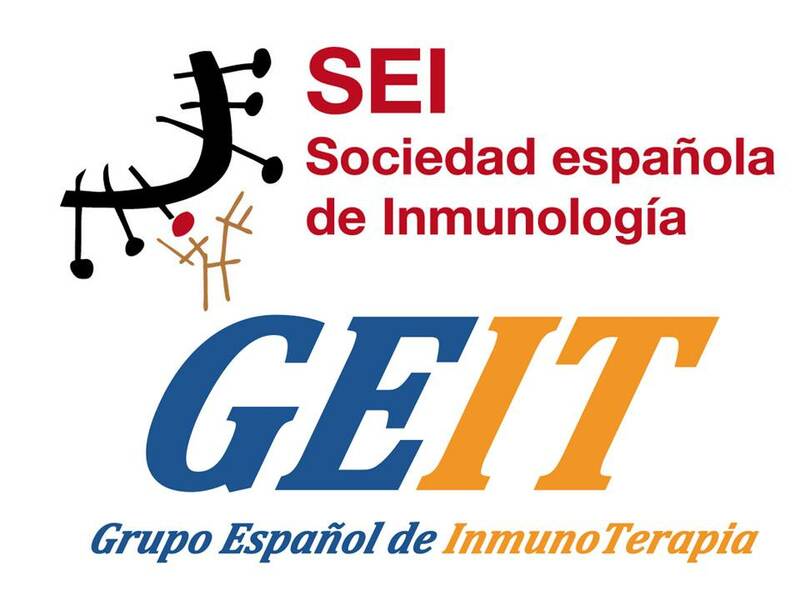 Conclusions ATV combined with systemic CpG-B and IFN-α is tolerable, safe, immunogenic and able to elicit anti-tumor responses in patients with mRCC. Immune activation and treatment-induced up-regulation of PD-1 and CTLA4 on circulating T cells further suggest an added benefit of combining this approach with immune checkpoint blockade.